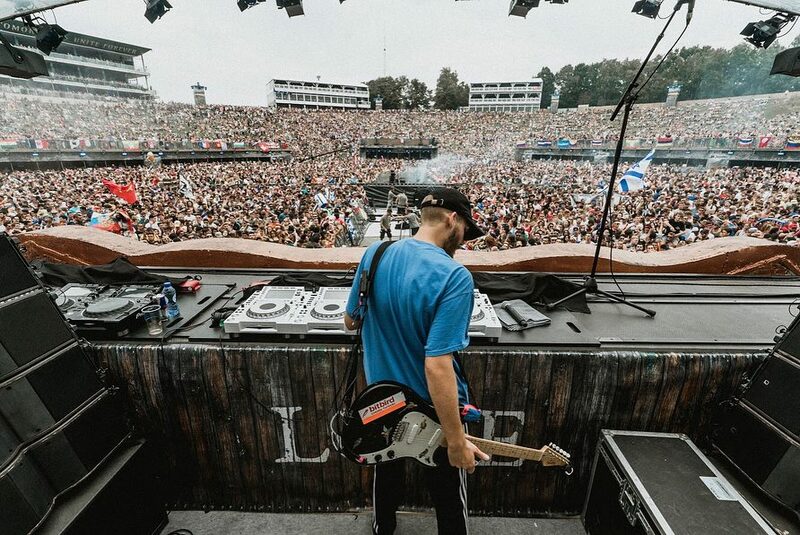 Recording artist, DJ, guitar player and singer,San Holo today announced the double release of two tracks: ‘worthy’ / ‘lift me from the ground’ which both premiered yesterday with Billboard. A full length album is set to be released later in 2018 through San’s label, bitbird. 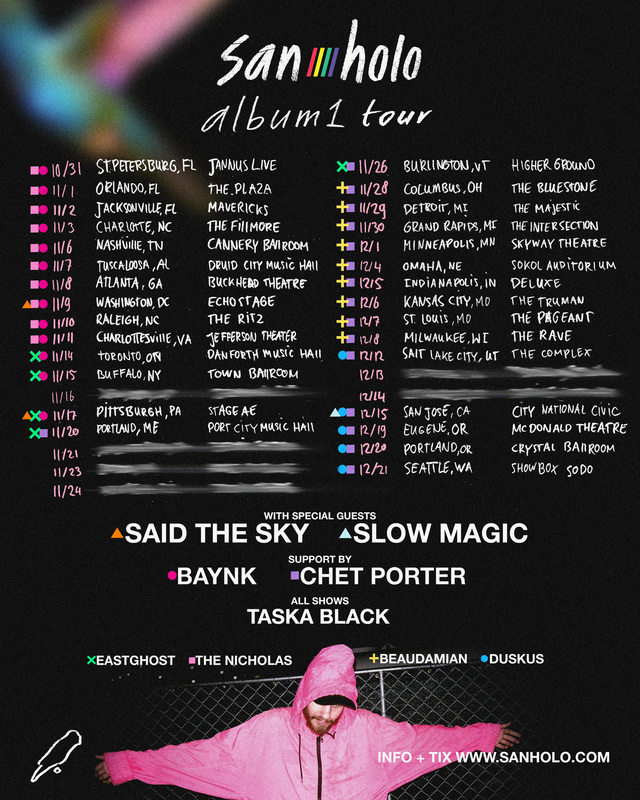 San Holo continues his live touring schedule and will be performing this weekend at Osheaga Festival August 4th and HARD Summer August 5th, among other dates (See full Tour below). His touring set up will include a full Ableton for the first time, in addition to San’s use of the guitar and his live singing. San Holo releases two new song from his upcoming LP album1 to be released later in the year. DJ, Singer, Guitar Player and Lyricist, San taught himself to play guitar at an early age. He has toured the world and has gained a credible reputation in the EDM world. In this next phase of his development San Holo is taking the inspiration he gathers from bands like Explosions In The Sky, Sigur Ros and very ethereal soundscapes, beautiful melancholic music as he takes a leap with new sounds and music. He is motivated by the fact that he’s never found a way to get that kind of vibe into the EDM music he was producing until half a year ago, when he realized that he could use guitars instead of a synth and still make it into a drop and a buildup. San is no stranger to the Billboard Dance Charts, as his single “Light” soared to #13 on the Hot Dance/Electronic Chart. Coming back full circle, San’s upcoming debut album to be released on his own independent label, bitbird, is the next step in his musical growth; he’s found a way both to build on the type of sound he has now, within the electronic/EDM field and also incorporate guitar back into his music from his band days, laying its foundations in almost every song on the album, while continuing to push forward electronic music. Sonically, the album showcases a more mature San Holo, who has taken all his experience within the electronic music scene and now transformed it into a refreshingly new direction to further the genre, and to continue challenging the possibilities of where his music can go.